By default, if you using LXDE desktop environment, you can brightness/volume up or down using Fn + Key. To make these key work on LXDE you must edit some file. Open File Manager (PCmanFM), show hidden files. 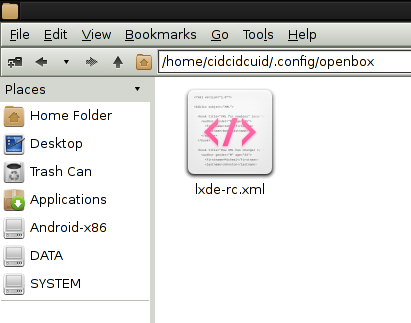 open .config/openbox/lxde-rc.xml with text editor. Before </keyboard> line, then save, logout, and login again, then test it out.